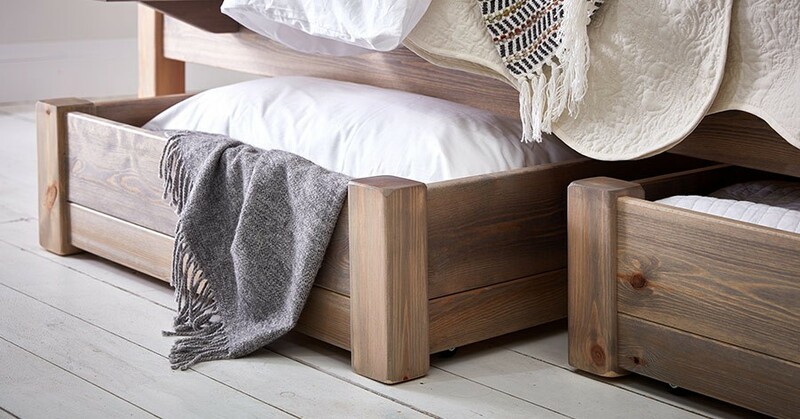 The handmade wooden Chelsea Bed is one of the newer additions to our standard-height bed range. However, this doesn’t detract from its class and splendour. 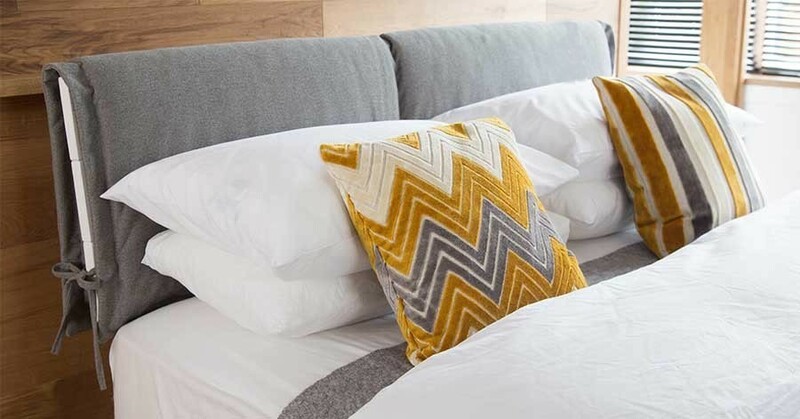 At Get Laid Beds we consistently create high quality and stylish designs that our customers love. With our handmade Chelsea Wooden Bed, our skilled and experienced carpenters have gone above and beyond in creating an luxurious and stylish addition to our range of wooden bed frames. 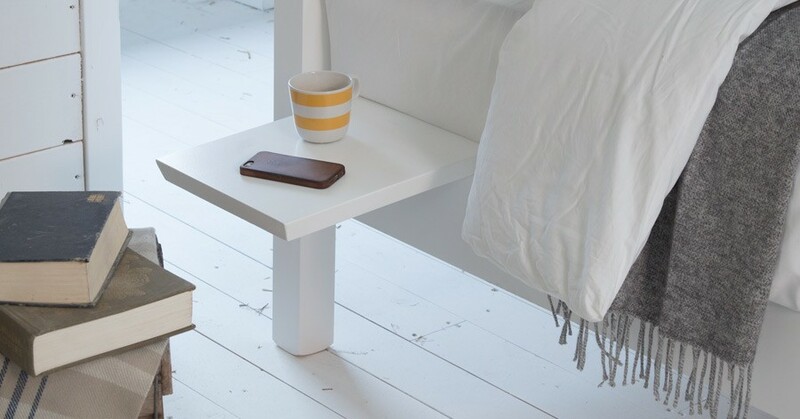 The wooden Chelsea Bed frame maintains a modern, sleek and traditional appearance while providing storage solutions from utilising the space underneath the frame, allowing you to store any underbed storage boxes you may need. The Chelsea Wooden Bed frame features a large slanted elegant headboard to provide maximum comfort and support, particularly to those who like to read or watch TV in bed. The Chelsea is a very popular choice for master bedrooms because of its solid wooden bed frame design and sophisticated and classy appearance. The wooden bed frame was designed by incorporating class, finesse and and a combination of modern design with the stylish traditional features of classic wooden beds. This is what our customers love most about our wooden bed designs, and we have held that standard when hand-making all of our wooden beds. 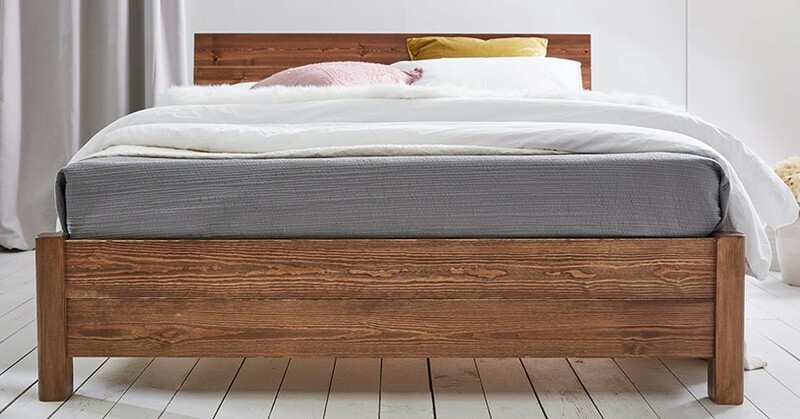 Sitting at standard-height, the Chelsea Wooden Bed frame is available in a variety of wood finishes for the Scandinavian Pine, which are then all finished by hand in a clear satin for durability and protection. We also offer hand-making the wooden bed using our Solid Hardwood option, for those who are seeking a more luxurious and natural look. The wooden bed frame is available in all sizes ranging from Single, Double and all the way to a 9' Super Caesar. 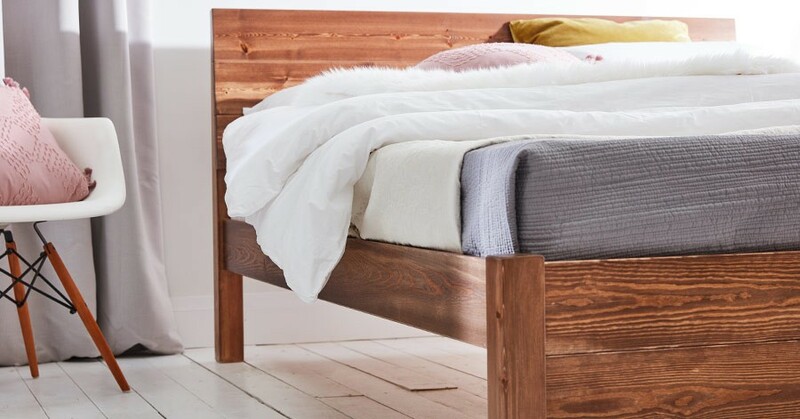 As all of our wooden bed frames are handmade to order in the heart of the UK, we are able to accommodate any bespoke requirements you may have, for a little extra cost. 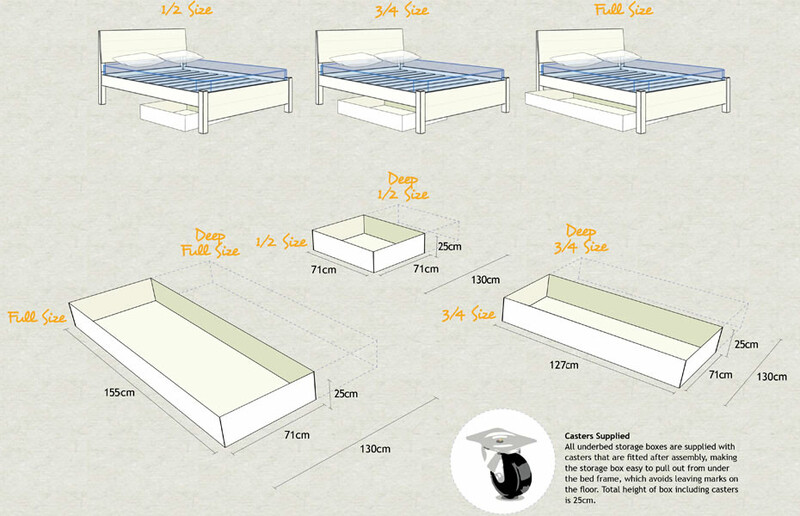 So if you require such adjustments or would like to customise the bed for a particular purpose you have in mind, then give us a call and we will be happy to make your Chelsea Bed to suit your exact requirements and needs. 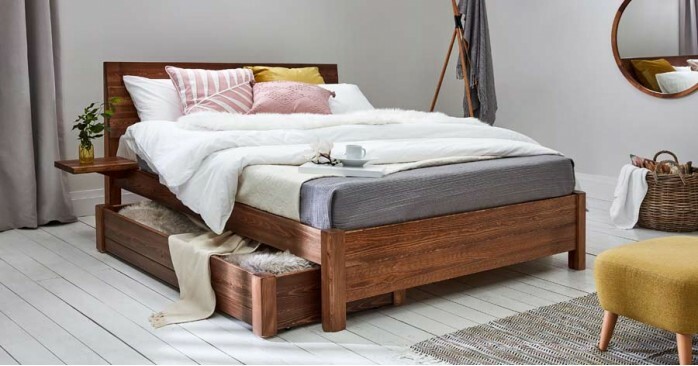 The wooden Chelsea Bed takes inspiration in both its design and style from similar luxury beds in our wooden bed range. If you like the design of the Chelsea Bed, but would prefer a different combination of features and finesse, perhaps consider the other beds in our range. For example, if you want the same stylish headboard but a different style than that of the Chelsea Bed, perhaps try the luxurious Cambridge wooden bed frame. With a more modern themed design, and a very stylish headboard, this bed would make an excellent alternative. If you are looking for similar styles and qualities of the Chelsea Bed, you can view the sophisticated and traditional design of the Oxford Bed. Alternatively, you can also view the original inspiration for the design by taking a look at the popular London Bed.